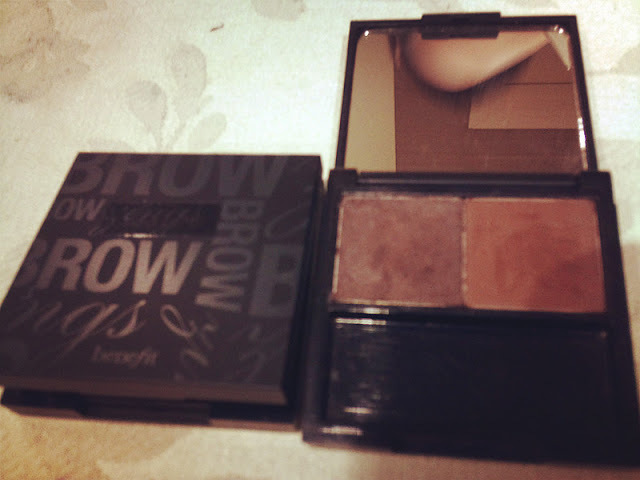 Special thanks to Kah Mon for reserving me a slot to join the Benefit Eye Brow Workshop. 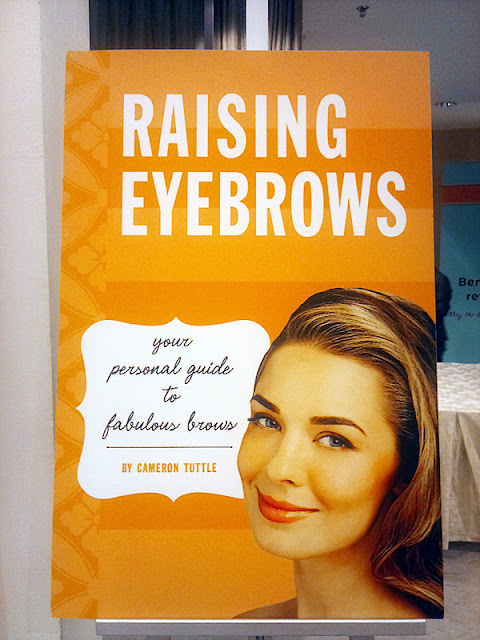 It was a great experience as we finally "learned" how to draw out eyebrows. 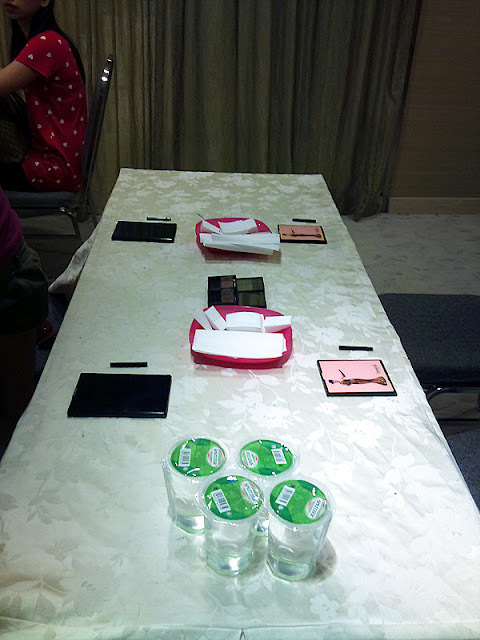 Le table with mirrors and brow brushes. These are important for you to draw a pair of good brows. Kah Mon was saying, put a Angelina Jolie's photo there so that every time she can see how "beautiful" she is whenever she looks into the mirror. 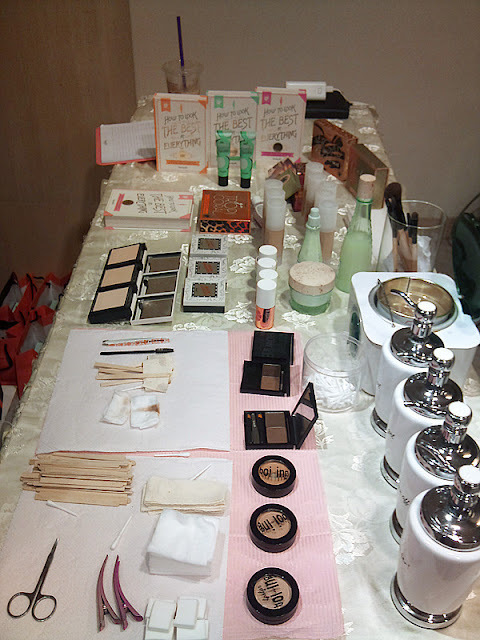 Some of the products used on that day. I was fascinating with the brow waxing. I thought it will something similar to the Veet's waxing but surprisingly, Benefit brow waxing is a whole new experience. A demonstration on how to draw the eye brows. My first attempt for the brow and I look like Shin-Chan.. 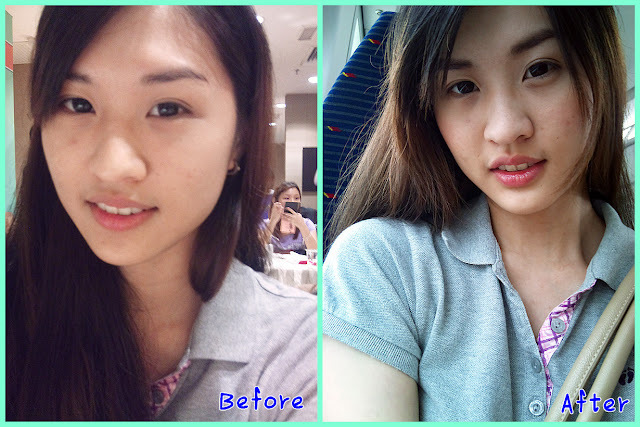 Here's an before-and-after picture for you all to compare with my eye brows. 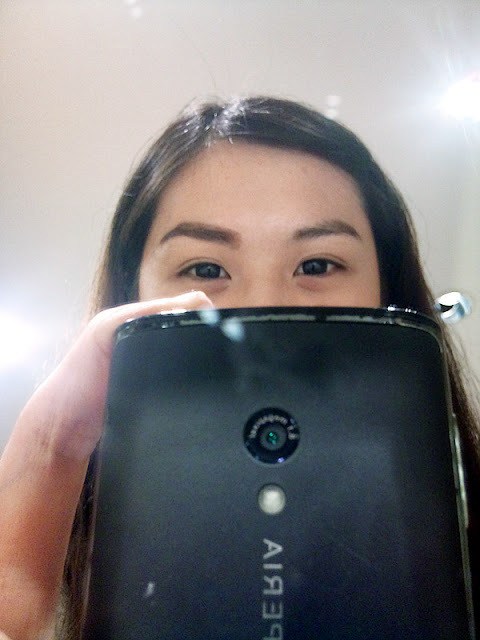 I still cannot accept the fact that I have a pair of thick brows lol. 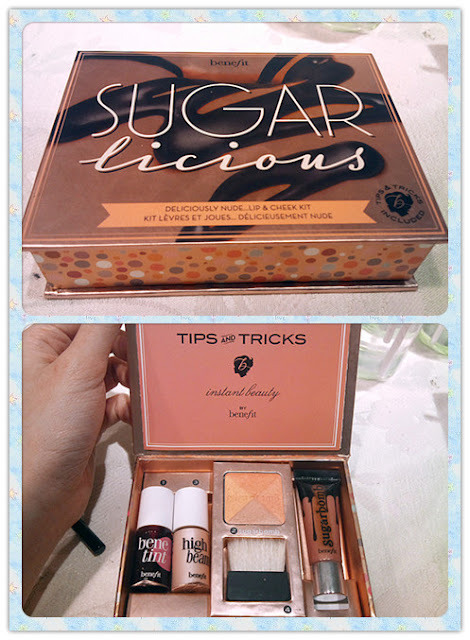 Below are two cute packages introduced by Benefit. 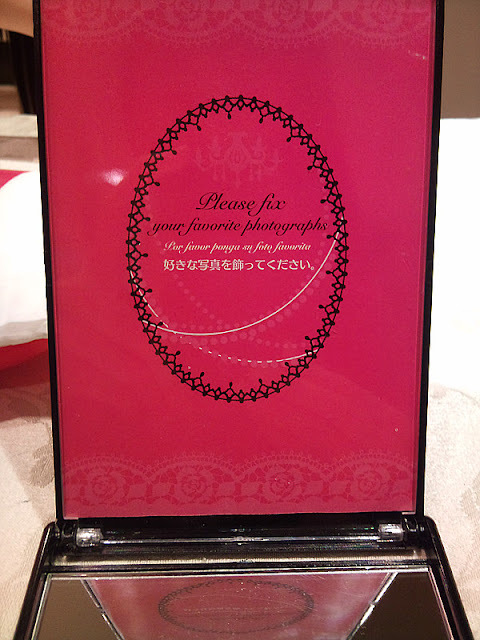 Each of them comes with different color (box). 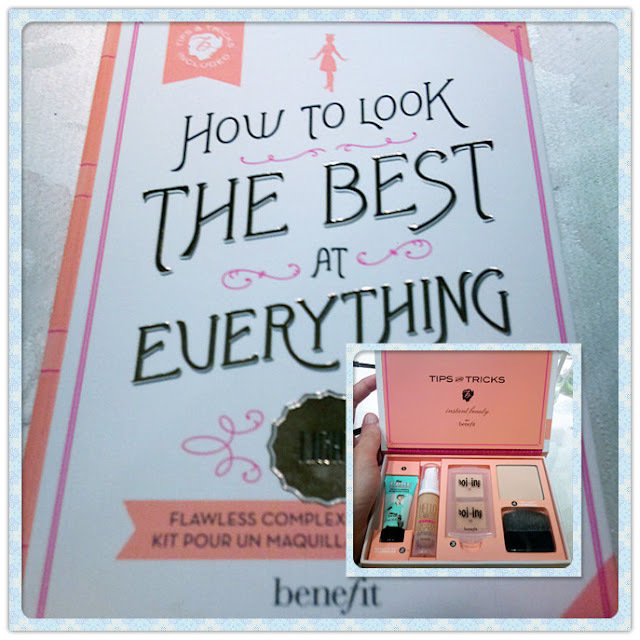 I tried the Benefit eyebrow wax before! My skin is a little sensitive, made it red for a almost a few hours xD Threading/plucking suits me better. 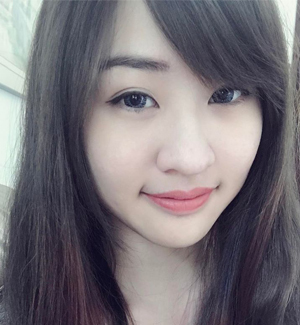 Never really bother drawing eyebrows cause I have no idea how to :P but it sure makes a difference ehhh!